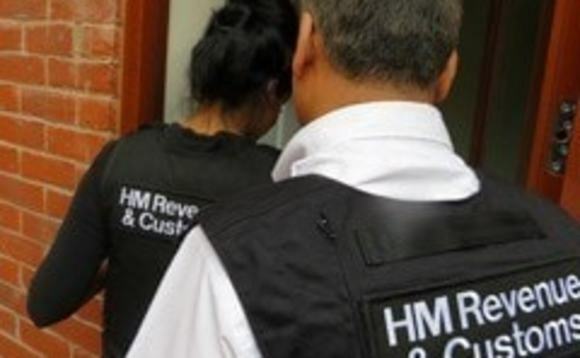 Three UK financial advisers have been arrested as part of a HM Revenue & Customs (HMRC) investigation into a suspected £132m (US$173m) fraud involving offshore trusts. More than 30 officers from HMRC searched four residential and one business address during morning raids yesterday in the North West and Midlands regions of the UK. Computers, business and personal records were seized during the operation. The advisers who have yet to be named for legal reasons are a man, 56, from Greater Manchester, a man, 67, from Derbyshire and another man, 59, from Warwickshire. Another residential address was also searched in Cheshire and one business premises was searched in Greater Manchester. In a statement released yesterday, HMRC said that the arrests were made as a result of an investigation into a complex scheme involving offshore trusts, understood to be based in Jersey and used by “professional financial advisers to facilitate UK individuals to avoid around £132m in income tax”. Paul Maybury, assistant director, Fraud Investigation Service, HMRC, said: “These arrests show that we are determined to tackle not only those suspected of tax fraud, but also the professionals who we believe abuse their position of trust to help them do it. The three men have been interviewed and released on bail pending further enquiries, HMRC said. New tax evasion laws were, as reported, introduced in April by then UK Prime Minister David Cameron, making firms criminally liable for staff who facilitate tax evasion, amid the controversy following the so-called Panama Papers scandal. The Panama Papers scandal was the largest document leak ever recorded and involved more 11m documents from Panamanian law firm Mossack Fonseca. It detailed tax arrangements of many, including the state heads, celebrities and many other notable business people around the world, allegedly including Cameron himself, with many seen to have used offshore ‘shell’ companies to avoid paying tax in their home countries. If anyone has information about tax fraud in the UK, please contact the HMRC 24-hour hotline on 0800 59 5000.